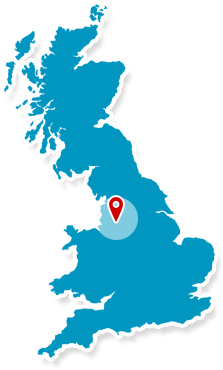 Proudly serving Kent and surrounding areas for over three decades. Dedicated to the quality, durability and design of the systems that we provide, NT Security is one of the leading suppliers of electronic security systems throughout the UK. 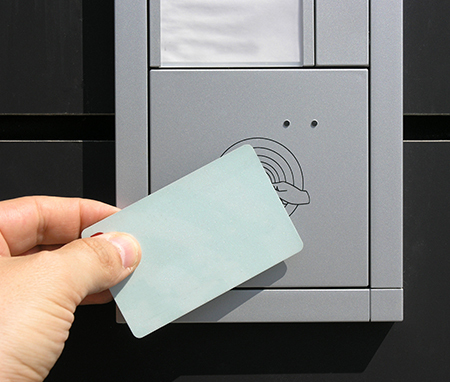 All of NT Security's systems are installed at the highest standards to meet the NSI NACOSS Gold requirements. 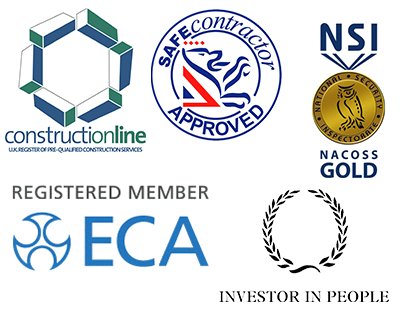 Only companies that meet the highest standards of security installations are recognised by this accreditation, NT Security will provide you with the highest quality systems and installations.